Mutual Fund Performance – How Can Track a Mutual Fund performance? In this digital and information age, it has become relatively easy to keep track of investment and portfolio performance. While advisors are irreplaceable partners in your financial journey, it is best for investors to have a little knowledge about their own investments. Don’t worry, you don’t have to sit with mind-boggling spread-sheets and graphs. Anyone who has invested through an advisor or intermediary usually gets updates and review statements that track portfolio and scheme performance. Even in the absence of such statements, there are several websites and mobile apps that keep track of scheme performance. Some such sites can be customised to track a particular portfolio. Popular business papers also regularly review and comment on Mutual Funds. 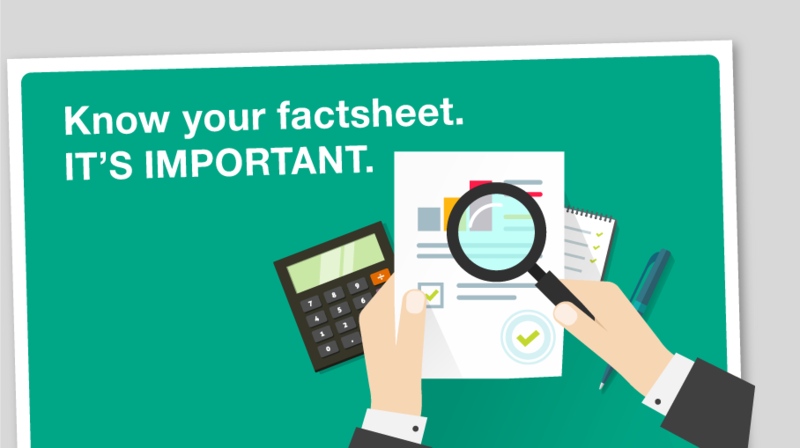 Additionally, you can track your investments using Fund Fact Sheet. It is a basic one-page document that gives an overview of a Mutual Fund scheme with special emphasis on disclosure of scheme performance and portfolio and is published every month by each Mutual Fund. It is like a report card that indicates the health of the scheme. The infographic on the left shows you what a Fact Sheet contains.